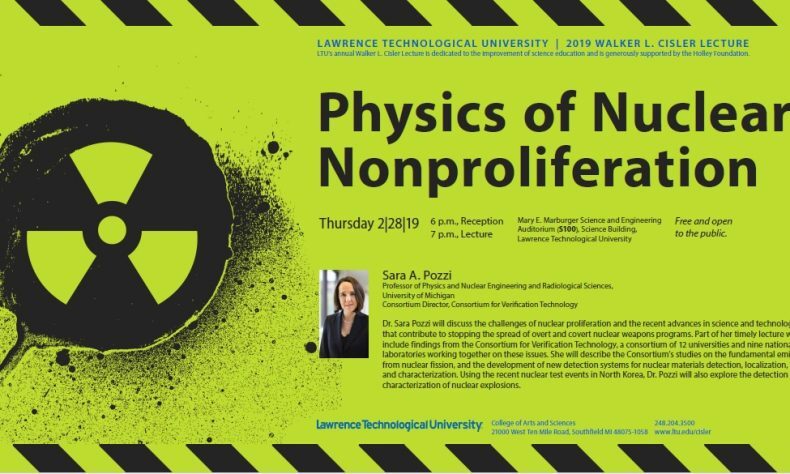 SOUTHFIELD – As the world’s superpowers appear ready to rip up a major nuclear arms treaty, an expert in nuclear nonproliferation will deliver the 2019 Walker L. Cisler Lecture March 20 at Lawrence Technological University. 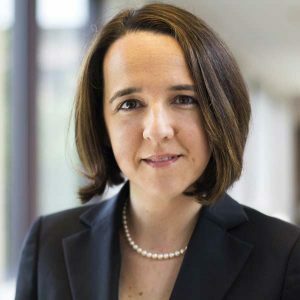 The Cisler Lecture will take place at 7 p.m. Thursday, Feb. 38 in the Mary E. Marburger Science and Engineering Auditorium, Room S100 of LTU’s Science Building (see www.ltu.edu/map). The event is free and open to the public. Sara A. Pozzi. University of Michigan photo.